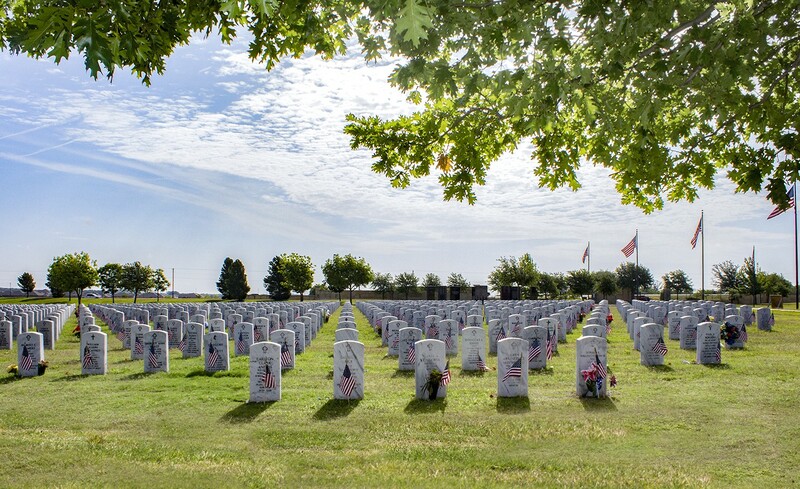 The Texas Veterans Land Board (VLB) will receive a $2.65 million grant from the U.S. Department of Veterans Affairs (VA) to cover the costs of improving and expanding the Central Texas State Veterans Cemetery in Killeen. Among the projects slated for funding is the construction of 3,000 new columbarium niches. The VA Veterans Cemetery Grants Program seeks to provide 95 percent of the Veteran population with convenient access to a burial option within 75 miles of their home. For 40 years this grant program has assisted states, territories and tribal governments in providing gravesites for Veterans in those areas where the VA’s national cemeteries cannot fully satisfy their burial needs. The total grant award is for $2,650,880 and will be used to construct 3,000 columbarium niches, cortege assembly improvements, irrigation, landscaping and supporting infrastructure. 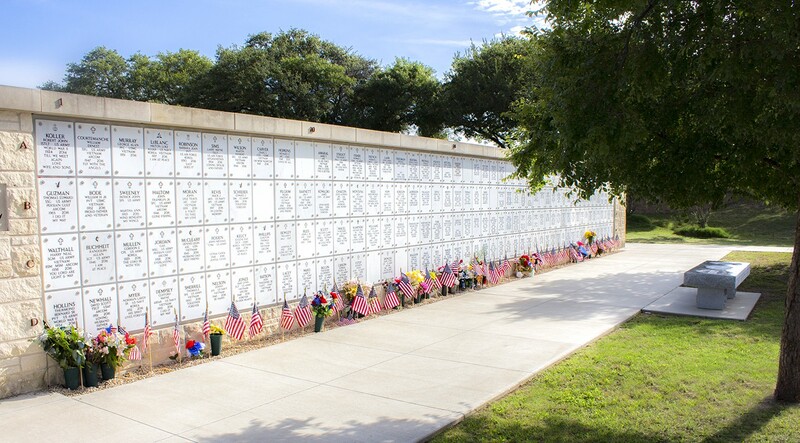 Located on State Highway 195 in Killeen, the Central Texas State Veterans Cemetery provides 174 acres of burial plots, columbariums, and a memorial garden. Since 1991, the VLB has worked to provide an honorable resting place for our Veterans and Military Members. Today, the State of Texas manages four Veterans cemeteries in Killeen, Mission, Corpus Christi and Abilene. Established in 1946 by the Texas Legislature, the Texas Veterans Land Board provides Texas Veterans, Military Members and their families with a variety of programs and services. In addition to the Texas State Veterans Cemeteries, oversees eight Texas State Veterans Homes, with a ninth slated for opening in mid-2019. The VLB also provides land, home and home improvement loans to eligible Veterans and Military Members. The VLB offers benefit information and assistance services through the Statewide Veterans Call Service Center and extends to Veterans the opportunity to share their military stories with the Voices of Veterans Oral History Program. Follow the VLB on Facebook, Twitter, YouTube, Instagram and listen to The Dog Tag, a podcast for Veterans by Veterans.